“Can’t Talk Medicine” is a soul-infused garage rock record. “Halls of Columbia” is a rock solid piano driven opener. “The Round” and”Hacienda Motel” are re-done from their previous “Myths” and sound even better than the originals. “Brother Roland” is a vintage soul ballad at its finest. Songs like “Well,Well”, “Letter Box” and “Window Sill” prove the bands evolution from “Myths” and they’re what define the album as they dirty it up a bit. “Can’t Talk Medicine” is going to be one of the best things you hear this year! The album is streaming over at The Stranger. 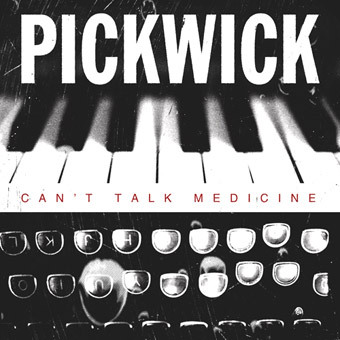 “Can’t Talk Medicine” is available Tuesday at Pickwick Music and iTunes! 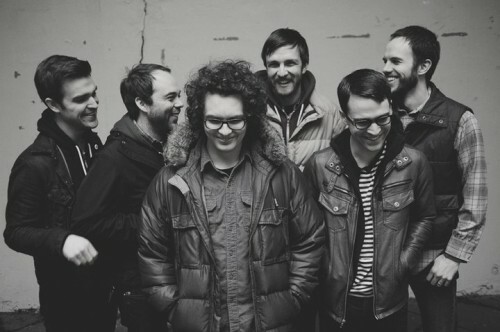 This entry was posted in Album Reviews and tagged pickwick. Bookmark the permalink.